In February 2017, the United Nations declared there are 20 million people, including 1.4 million vulnerable children, at risk of death over the coming months in these four countries. This crisis results from ongoing armed conflicts and severe droughts, with hundreds of thousands of people being displaced from their homes and land. According to the UN, the crisis far exceeds the current availability of resources and the amount of funding committed so far by the international community. 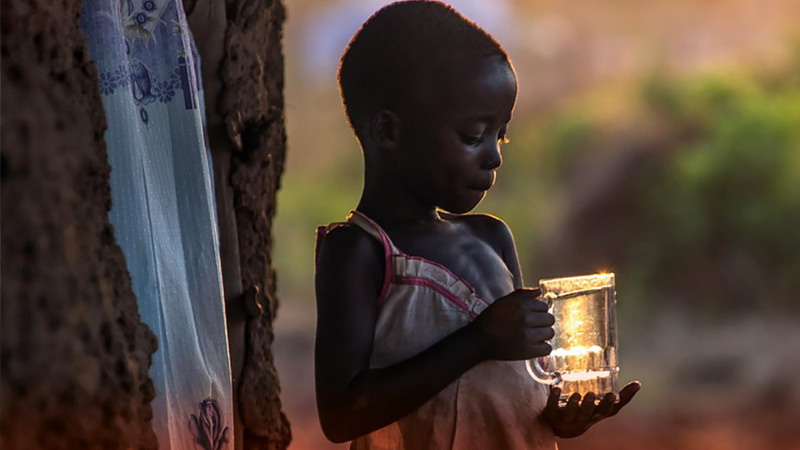 Pray: To remember the people of South Sudan, Somalia, northern Nigeria and Yemen in their personal and community prayer, and to pray also for peace, for government leaders and for humanitarian workers in the region. Give: To make a financial contribution to one or more of the various reputable Canadian aid agencies working to alleviate this crisis. Contributions made to a recognized Canadian charity between 17 March to 30 June 2017 will be matched by the Government of Canada with its recently announced “Famine Relief Fund”. Speak out: To take the time to become better informed about the crisis in the four countries; to speak about it with family, friends and neighbours; to discuss it with local community agencies; and to contact Members of Parliament.